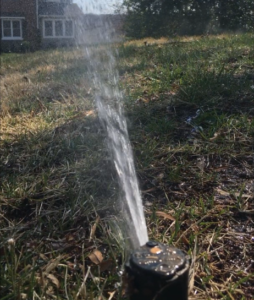 It’s that time of year where your sprinklers should be set up to be prepared for the Spring conditions. When you choose Interstate, you choose long-lasting, consistently maintained, and water efficient irrigation systems! If you’re still weighing your options for the watering of your landscape in , contact Interstate Irrigation at 703-250-8830 today!